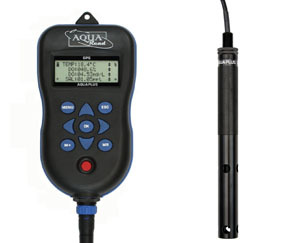 The AP-LITE is a pocket sized, single parameter sensor for those who do not require the measurement of multiple parameters. 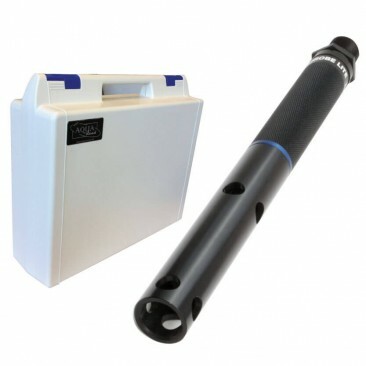 The AP-LITE has a small body and is designed to integrate the optical sensors available from the Aquaread range. 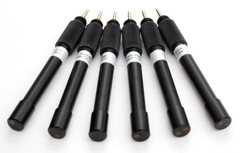 As the sensor can easily be removed it is possible to connect and disconnect multiple sensors from a single AP-Lite probe.